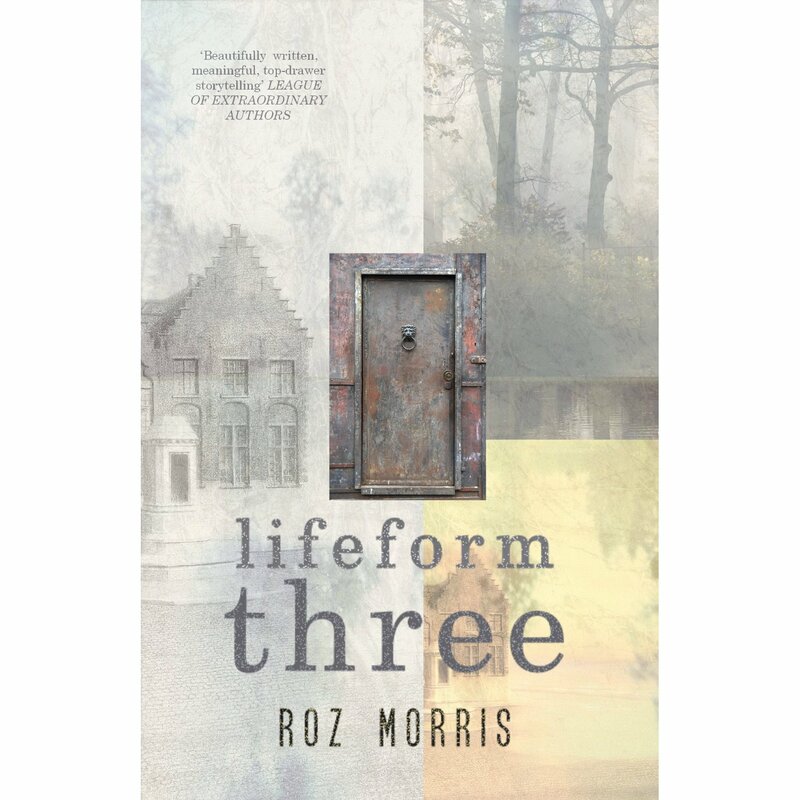 I subscribe to Roz Morris’s newsletter, and when she announced that her second novel, Lifeform Three, was about to be published, and that she would pass along free ebooks for honest reviews, I jumped on the opportunity. I am a slow reader these days, but Lifeform Three has carried me along fairly briskly, and I have to say I loved it. LOVED. Misty woods; abandoned towns; secrets in the landscape; a forbidden life by night; the scent of bygone days; a past that lies below the surface; and a door in a dream that seems to hold the answers. Paftoo is a ‘bod’; made to serve. He is a groundsman on the last remaining countryside estate, once known as Harkaway Hall — now a theme park. Paftoo holds scattered memories of the old days, but they are regularly deleted to keep him productive. When he starts to have dreams of the Lost Lands’ past and his cherished connection with Lifeform Three, Paftoo is propelled into a nocturnal battle to reclaim his memories, his former companions and his soul. Welcome to the Lost Lands of Harkaway Hall, intrepid guests! The Lost Lands is one of the last nature conservancies in the world. See life forms in their natural habitats. Like them, even name them if you wish. Our helpful bods will sing and dance for you when they’re not keeping the Lost Lands in pristine condition. Want a rainbow? Our bods will make it happen. Roz Morris has created a wonderful fable with Lifeform Three. The protagonist is one of the aforementioned bods, or robots, but there’s something different about him. While the other bods desire nothing more than to redo, or clean, racking up scores as if poovering (vacuuming animal waste from the lawns) was a video game, Paftoo has other likes, ones that he must keep secret. Paftoo (all the redo bods are paf-number, and while it’s never stated in the novel, paf could be an initialism standing for personal automation form or something similar), does not shut down at night like the other redo bods. He dreams. He also has memories that fight their way back into Paftoo’s consciousness despite sharing. Sharing is a form of bod maintenance and the other bods crave it like a drug while Paftoo fears sharing will rob him of what he holds most dear: his memories of riding a life form three, a horse, his horse, Storm. Morris asks questions with her tale: what makes us different, unique? Does being unique mean that we can never truly be part of a community? What happens when our uniqueness is threatened? What happens if our memories are taken from us? Can enforced conformity change who we are? There are other issues woven through the tapestry, as well: what happens if humanity’s waste of natural resources continues unchecked? What if nature becomes a commodity, a property to be bought and sold, tailored to the tastes of its users? It is said that history is written by the victors of battle, but what if those victors are corporate heads, rewriting history continually based on what will sell best? Lifeform Three is a tasty novel, reminiscent (for me) of the works of Ursula K. le Guin, or Sherri S. Tepper. Roz Morris’s fiction has sold more than 4 million copies worldwide, although you won’t have seen her name on the covers as she ghostwrote for high-profile authors. She is now writing acclaimed fiction under her own name. 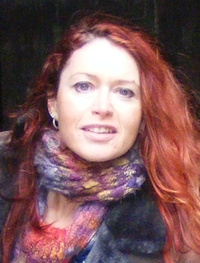 She is a writer, journalist, fiction editor and the author of the Nail Your Novel series for writers. Her first novel under her real name was My Memories of a Future Life. Reblogged this on the harsh light of day…. Sounds a fascinating book written in the great Ray Bradbury tradition though no doubt with the author’s own unique style. A great review Melanie. More reasons to be excited about the Twitterview! I was already a fan of her nonfiction goods as in Nail Your Novel. Now, Melanie, you are turning me into a Roz Morris SciFi fangirl as well.